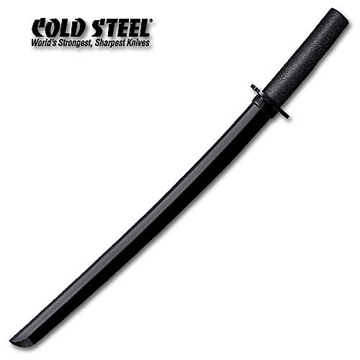 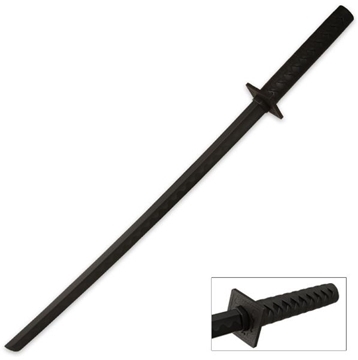 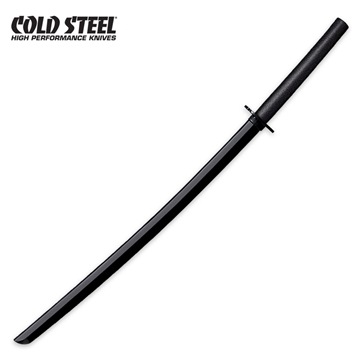 Largest Selection of Practice & Training Swords! 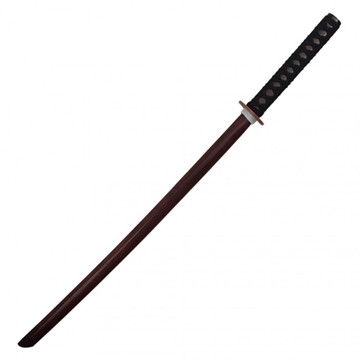 A bokken is a wooden sword usually used for sword training. 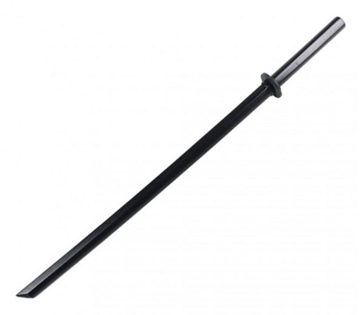 When a student begins to work with a sword, he learns basic maneuvers with a bokken. 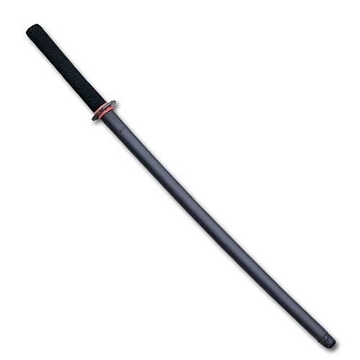 However, the bokken can also be used as an effective weapon since it is made of strong, heavy wood. 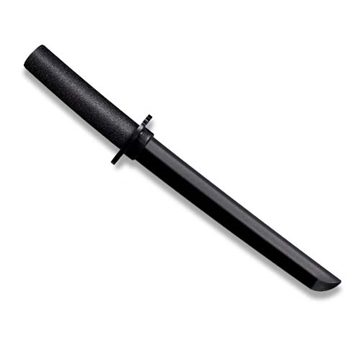 In fact, many Ninja preferred to use the bokken on a mission than a regular sword. 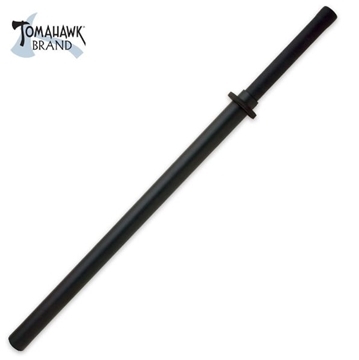 The reasons for this are that a bokken is lighter and easier to carry, there is no risk of cutting oneself, bokken are very easy to camouflage since they can be stained or painted, and, when using proper techniques, a bokken can easily break bones and damage internal organs.